Karen Roodman is one of the most wonderful souls you will ever come in contact with. She brings so much joy, happiness and laughter to our studio and we are so glad that she is a part of our community. Karen will greet you with open arms, a warm smile and a big hug, every time and loves to share her passion and knowledge with others. Karen has a long background in Pilates and dance, along with years of education in the science of movement. We asked Karen to let us know a few things about herself so you all can get to know her, as well. 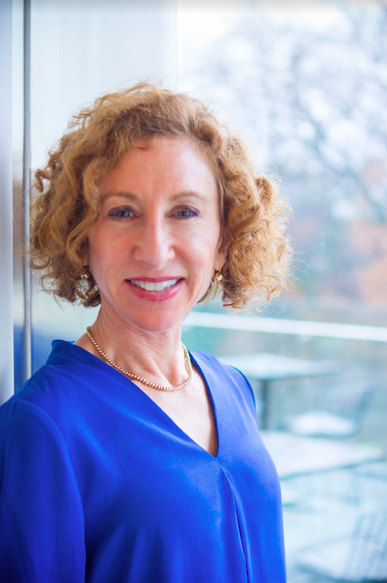 So, without further ado, allow us introduce you to senior pilates instructor, Karen Roodman! Karen says that dark roast coffee and meditation are her go-to for finding morning motivation. We asked Karen what she wanted to be when she grows up and she said that, “Although I am grown up, if I had a do-over, I would be a neuroscientist”. 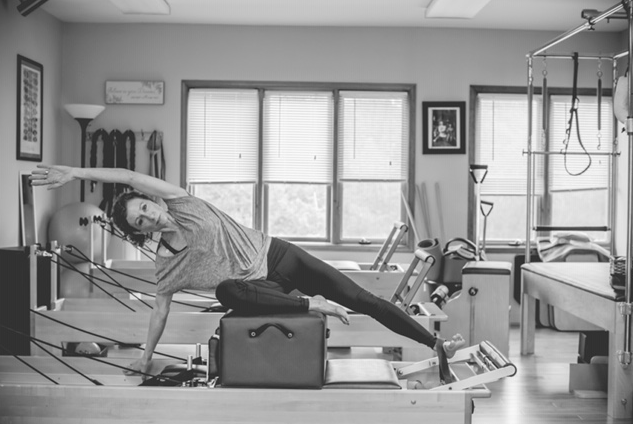 Her love for the science behind how the body moves and Pilates has been her biggest passion in life and she does it well. Taking a class with Karen is not only for your body but also for your mind. She is very knowledgable on each move and position in Pilates and will educate you on each pose and the benefits it has on your body. Life’s too short to control things that we cannot change, is what Karen lives by. Karen started practicing Pilates almost twenty years ago. 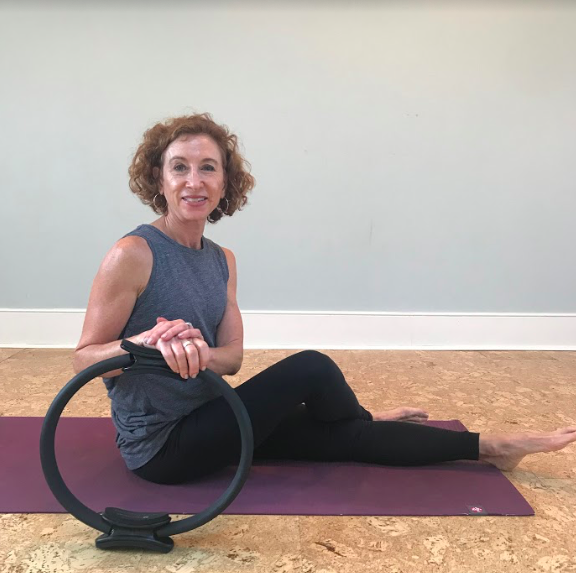 “My dance background led me to pursue a mat practice and my curiosity led me to deepen my knowledge, and pursue several comprehensive Pilates certifications and ultimately a graduate degree in Kinesiology”. Receiving a graduate degree in Kinesiology helped to further her understanding of human movement. She says that she continues to be fascinated with human movement, anatomy, and physiology. “I love teaching and inspiring others” said Karen, with a warm and bright smile. Karen has three amazing children who she says is her biggest and proudest accomplishment in life. On and off the mat Karen has a love for all genres of music, besides country music. You will more than likely hear a Bon Iver song during one of her classes! “Great wine and aromatic candles are my go to when I need to mellow and unwind”. Karen is consistently inspired by the arts, research and science, and loving kindness from others. Karen says she ALWAYS makes the bed. When Karen needs to escape you will find her up in the mountains or down by the beach. Come meet Karen and take her Tuesday night mat class or Monday night pilates equipment circuit class. Check our schedule to see if you can make a class! You can also find Karen by scheduling a pilates private or duet session with a friend, here! You won’t regret taking a class full of education and laughter while getting the best pilates workout of your life!